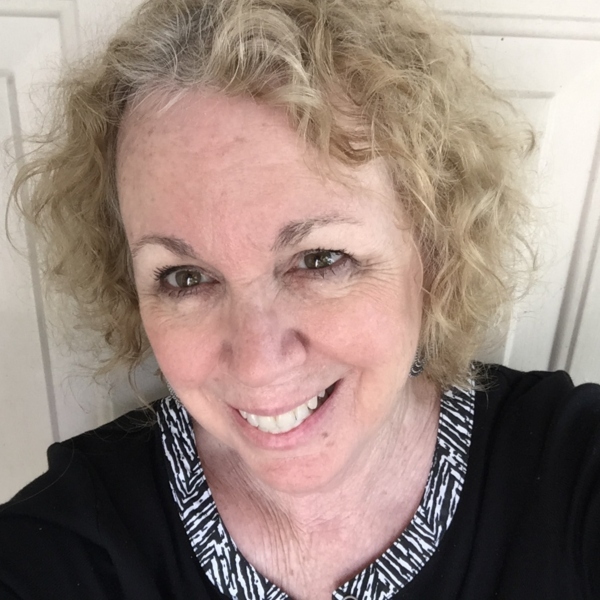 I'm a 67 year old woman and I feel like I am hiding in the shadows. Many days I feel invisible, as if my sell by date has long since passed by and I am no longer needed by this society. I hide my body because it is no longer the perfect body of my youth. I am no longer that perfectly slender girl I once was. I have lines and wrinkles and sagging skin. full disclosure. this is a couple of years old. I am made to feel that if I am not youthful and vibrant then I must not be needed. I noticed today that there is a new movement on Pinterest (sorry, I mistyped) Instagram that addresses this issue. Women do not want to have to hide their faces and hands because those faces and hands are aging. 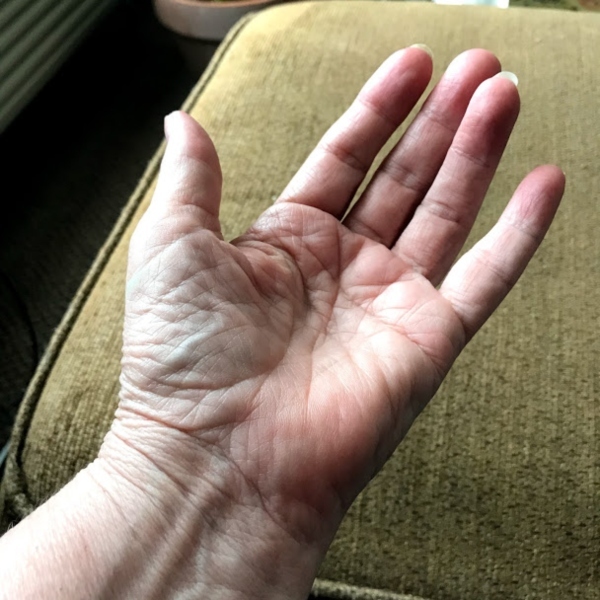 My hands have done a lot in my lifetime. They have typed term papers, changed diapers, fed a hungry family, worked in various jobs, reached out to hug children, and so much more. Women are beautiful at all ages. The lines and wrinkles come from living. They come from the care we have shown the world. 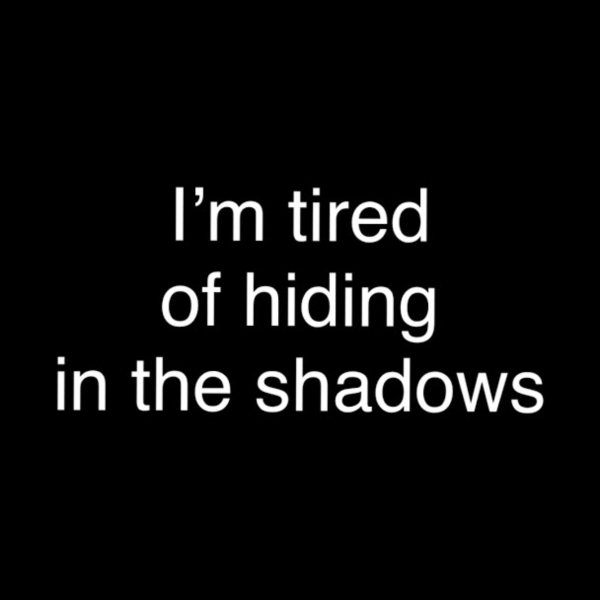 I am tired of living in the shadows. It's time to come out into the light. Laura you are beautiful...inside and out! I know I don't look the same but I feel good so that keeps me going. Do you read this blog? 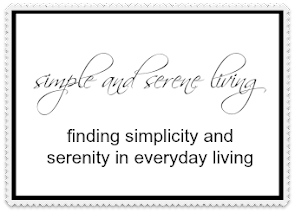 https://meditationsinmotion.wordpress.com/ She has a wonderful post today! Hugs!!! Thank you. I am now following her. It is hard to age but I'm proud of my wrinkles and grey hairs. Now my fat body, not so much but it is something I can do something about. We can do this and not hide out in the shadows! I think it is more about today's societal pressures for women to look young. My grandmothers didn't have that to worry about. Women are not just about their looks. We should be proud of who we are at every age and not have to live up to societal standards. You had the courage to voice your fears. i am also 67 and often have the same feelings. But we must look at life in a positive light. We are not victims of society nor are we the so-called survivors. We are the heroines of this century. Just think of it this way. There are no shadows without sunlight. Have a blessed and peaceful evening. Thank you. I consider us the heroines too. I love Pinterest. It's my favorite social media, so I'll check this out. And my friend, you are beautiful, inside and out! Sorry, I had to correct my post. It is Instagram, not Pinterest.